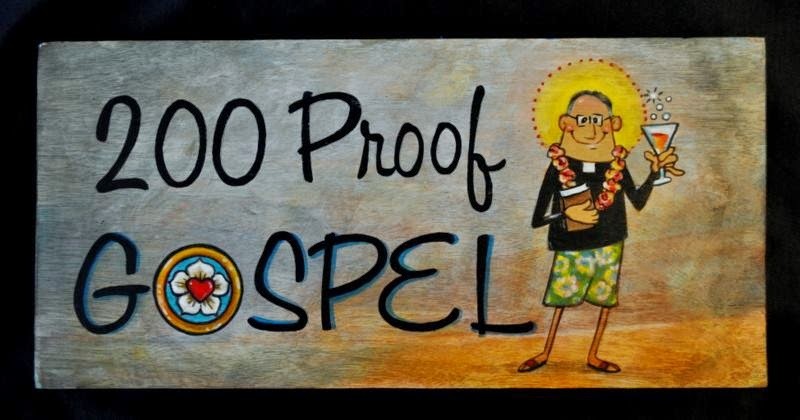 200 Proof Gospel.com: Why Are You Asking For More Law? Why Are You Asking For More Law? Here is a post that I wrote for 1517legacy.com. I hope that you enjoy it.